ReLion Realty LLC serves Graham and Greenlee Counties, covering Safford, Thatcher, Pima and outlying areas. Our agents are progressive, innovative and dedicated to our Seller's and Buyer's real estate needs. Whether you’re looking for a new home, land or investment properties, our agents’ knowledge of the market and attention to detail will ensure your satisfaction. If you are looking for properties to buy or sell, our experienced and professional agents are waiting for you at ReLion Realty LLC, where you can ReLion Us! 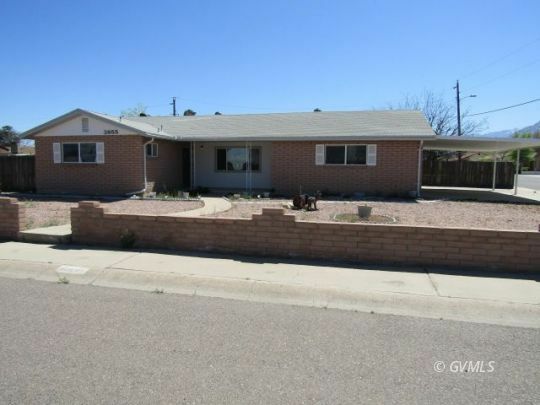 Our website offers ALL listed homes for sale in Safford AZ. 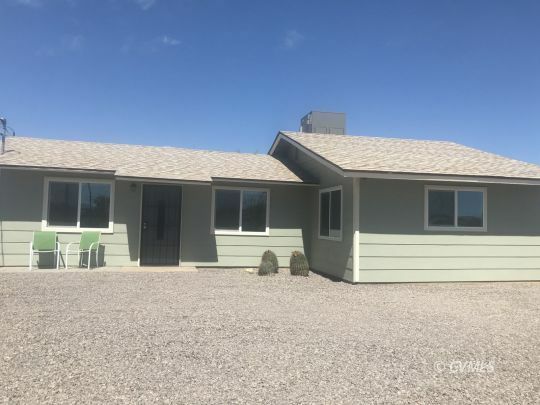 Homes for sale in Thatcher, AZ. Homes for sale in Graham County AZ. If your looking for homes in Safford, Thatcher, Central or Pima, AZ you've come to the right place! 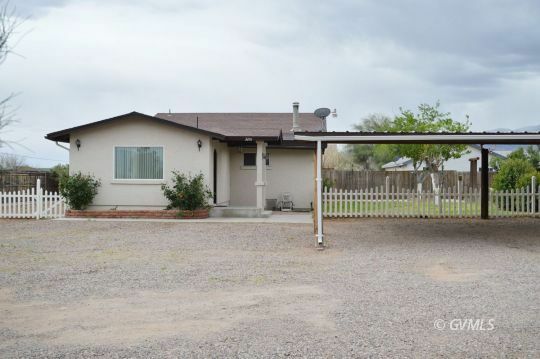 Our Real Estate office is located in the heart of Safford and offers easy accessiblility to Buyers and Sellers. We want to help guide you through the real estate process and make all transactions as smooth as possible.